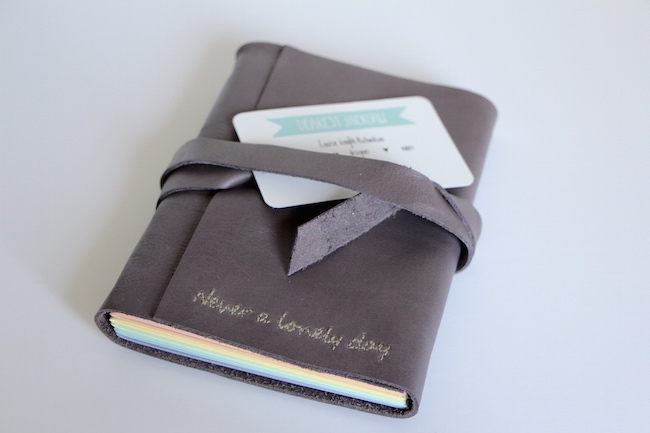 Soppy Words, Amazing Mums and Etsy Prizes. Another day, another opportunity to win something amazing for your Mum and give it to her for Mother’s Day. In actual fact, there’s something to be won every day this week because Etsy*, the online Aladdin’s Cave of all things handmade, unique and special, are running their #EverydayMum campaign, with a £50 voucher up for grabs every day until Sunday and a £100 voucher and bespoke gift for one lucky winner at the end of the week! It’s a particularly poignant Mother’s Day for me, this year, because it is slowly dawning on me (as my baby bump grows ever more huge and the vein network in my chest continues to develop into something resembling a map to the A roads of Great Britain) that I am going to be a Mother. 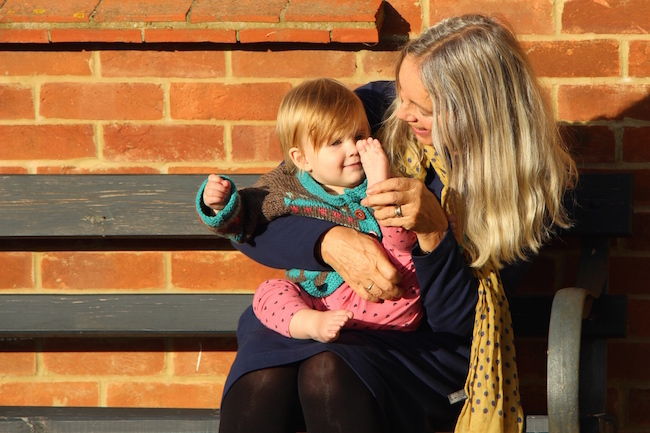 It’s strange (and slightly shortsighted) that when you try to get pregnant for a long time – and I’m talking years and years and years here – your main focus becomes the pregnancy and you stop even really thinking about what comes afterwards. You’re so intent on conceiving and then getting through that choppy old first trimester that you don’t have the time or energy – or perhaps optimism – to even imagine what it would be like to actually be a Mum. Perhaps I’m just speaking for myself, here, but when you’ve had a few struggles in the old baby-making department, it’s almost as though you can’t – or daren’t – think further than a few weeks ahead. And so yes: Mother’s Day. Hopefully this time next year Mr AMR will be thinking to himself, ooh, what shall I get Ruth for Mother’s Day “from the baby”? And then the baby, who will obviously be incredibly advanced for 9 months old and also have impeccable taste, will gurgle “Chanel bag, Daddy! Chanel bag!” Hohoho. Though something seems to happen to people when they become parents, and they learn to treasure the rustic and the botched-together, don’t they? It’s the thought that counts. Wooden clothes pegs with faces scribbled on them, egg-box dinosaurs, socks that you have to imagine are actually snake puppets. I have a little chuckle when I think of the things I made for my Mum with my brother and sister – she must have struggled hard to keep a straight face, sometimes. 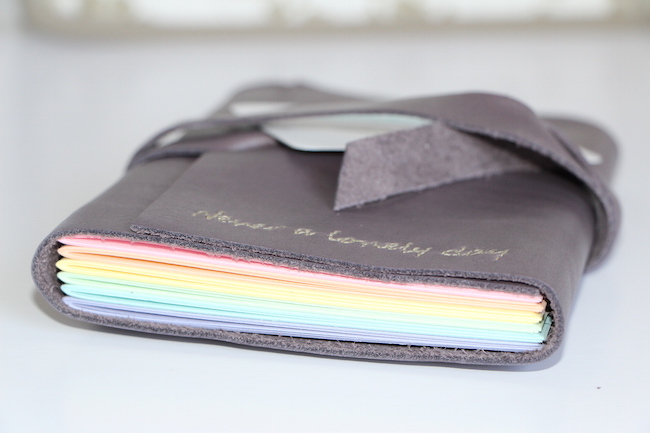 The people at Etsy very kindly allowed me to personalise my own gift to give to my Mum this Sunday, and after much deliberation I went for a rainbow-papered notebook bound in the most beautiful, soft leather, made by Jackdaw Bindery. The little quote on the bottom, Never a Lonely Day is actually a short version of what I was going to write, which was “Mum: since you discovered Whatsapp I’ve never had a lonely day”, but apparently I was going overboard on my lettering quota! It’s true though – the Whatsapp thing – my Mum has taken to mobile technology like a crazy, drought-maddened duck would take to water. She sits there having about thirty Whatsapp conversations at once, the phone bleeping and chiming and flashing away, her fingers dancing frantically across the keyboard. 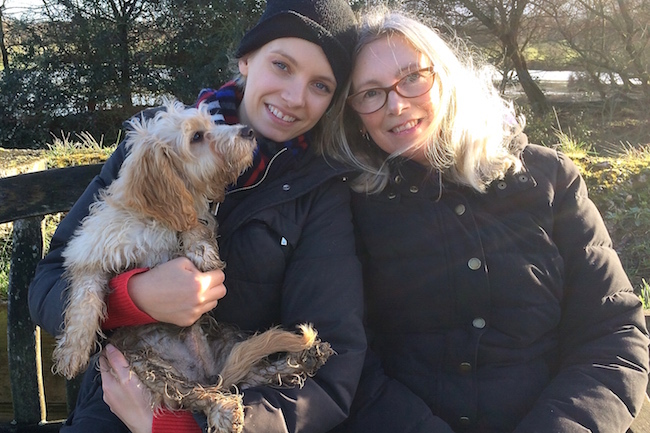 But all joking aside, I feel so utterly blessed to have a Mum who wants to be involved and keep on top of everything: she watches over her brood with an eagle-eye, and even at my grand old age of thirty-four I feel secure – and reassured – knowing that she’s got my back. She’s truly my best friend and every year brings changes to our relationship – I can’t wait to see what this year, with the new baby, brings. Oh – soppy alert! 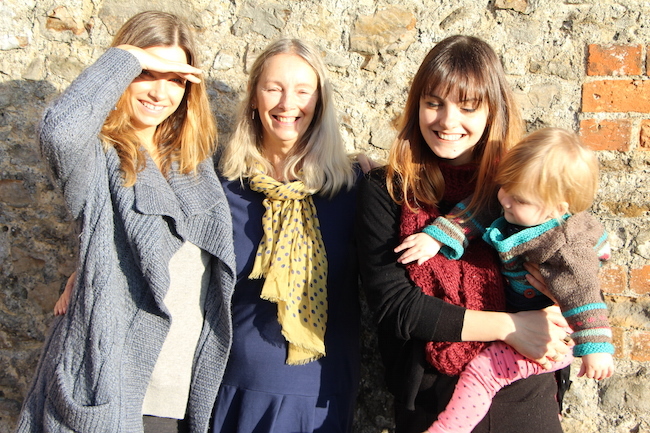 I think I’ve been reading too many of your Amazing Mum comments on the skincare giveaway post! So now that we’re all in a lovely mood, let’s get entering the Etsy competition and win some prizes – all you need to do is share your special #EverydayMum moment on Twitter, Facebook, Instagram, Pinterest or Tumblr. The entry page is here. You can browse the Mother’s Day gifts here and you can find out loads more information on the Etsy #EverydayMum campaign here. 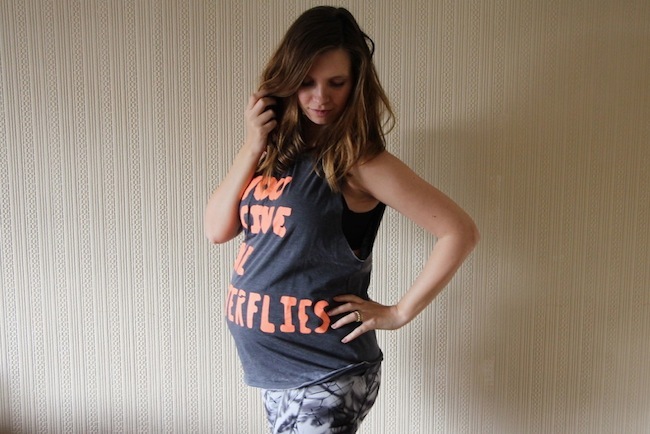 *this competition post is an advertorial for Etsy and the #EverydayMum campaign.